Pencil drawing painted on my iPhone 4 with Sketch Club. I think this one is complete now. 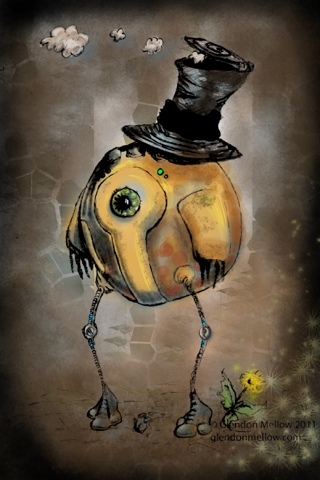 Written by Glendon Mellow On June 6, 2013 In "Sketch Club", "iPhone", "robot", "steampunk"